Sold for $141,000 over asking ($840,000)!! Gorgeous on Greenbelt with Master on Main. Trails Edge beauty backing onto Greenbelt. 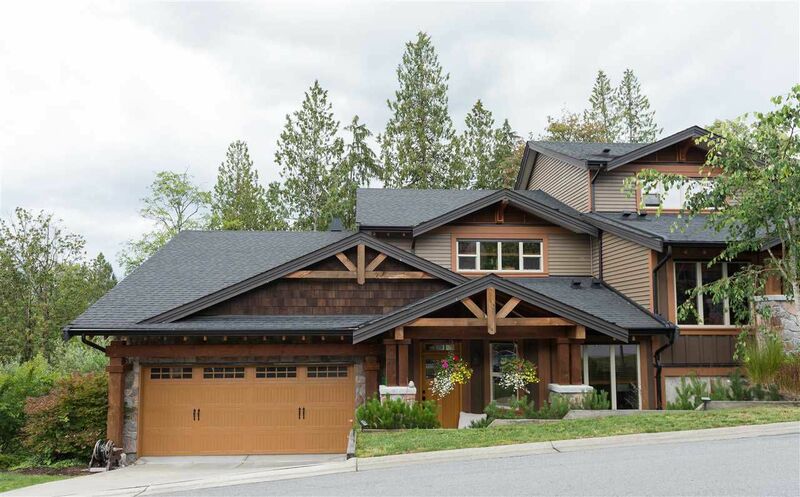 An exclusive neighbourhood featuring duplex style homes, it feels like you are in Whistler. This "A2" plan features a master bedroom on the main, den/office, huge Great Room with soaring vaulted ceiling and big open loft above. Enjoy the entertainers dream kitchen with granite counters, new KitchenAid® Pro Line® Series Range, Fridge and Dishwasher. Large FULLY FINISHED daylight/walkout basement with 11' ceilings, 2 more bedrooms, rec-room & media room making this home almost 3,000 sq. ft. Brand new Air Conditioning plus new Washer and Dryer. Immaculate condition, looks like a show home! Video coming soon.